Your Meridian Library card lets you check out materials from any of the Treasure Valley LYNX! Consortium Libraries. We'll even transfer materials to a convenient pickup location. Not finding the titles you're looking for? We'll try to get it for you from another library. 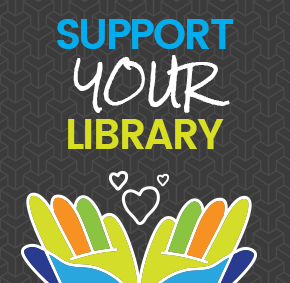 Interlibrary loan requests are free unless the owning library charges a fee for lending their materials. Want to see an item added to our collection? We are constantly adding to our collection, and we want to know if there's something specific you want to see. Check it out! Did you know you can check out items beyond books and media? From digital devices to early literacy kits, American Girl Dolls to culture kits, and bikes for the whole family, there is a variety or materials to choose from. Visit our Kits, Devices, & Objects page to learn more about these materials or go straight to the kits catalog and use the filters to browse items. Check out puzzles and board games from Cherry Lane and Silverstone.